This weekend sees national action take centre-stage, as Munster has three representatives in this year’s National Cup second round. While Limerick and Kerry will be looking to make the quarter-finals for the second consecutive year, it’s a huge opportunity for Midleton, who can revive a lacklustre season thus far when they entertain Burndennett. Neither of these two sides have form, just the one win between them in their domestic league – that a 31 runs Burndennett victory over Strabane – and having lost all of their games thus far in the Premier Division, Midleton need to regain some form ahead of Sunday’s clash. The East Cork outfit made light work of Co Sligo in the last round, but will be relying on the appearance of Rob Smyth with the bat, and particularly bowler Dean Wilson, who have been the top performers thus far this season. County Kerry, in contrast, are heading into their home game against North Kildare in flying form, having won the last four of their five games, including a comfortable defeat of Ballaghadereen in the last round. 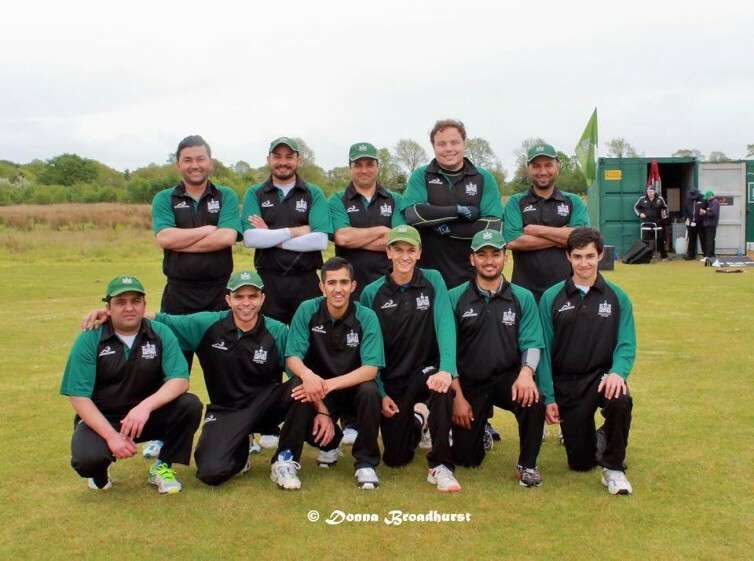 The Kingdom side enjoyed their first ever defeat of Cork County at senior level a few weeks ago, and recorded a record 364 run win against Midleton since then. Last week the club officially opened the new clubhouse at the Oyster Oval, and are undoubtedly on an upward trajectory. Arslan Anwar is second in the batting ranks in Munster at the moment, top scoring with 145* and averaging 120 with the bat in his three games thus far. They’re playing North Kildare, who defeated Bonds Glen in their refixed first round clash. The side have a split record in the Leinster Division 2 thus far, but are sure to provide a stern test for the Tralee-based side. Another Munster v Leinster clash sees Limerick the only team having to travel for their second round game. Not too far however, as they go to Terenure as the second best team in the province thus far looking to topple the Division 2 side, in a tough away fixture. However, this Terenure side have lost all three of their league games thus far, and the Shannonsiders scored an impressive five wicket victory against Civil Service in the last round, looking to go one step further after last year’s disappointment against Woodvale. Both Murtaza Sidiqui and Harry Broadhurst have hit unbeaten centuries this season, and are hovering above and below the 50 mark respectively. All of these games begin on Sunday, and we would encourage you to get down and support our Munster sides as they again represent the province!